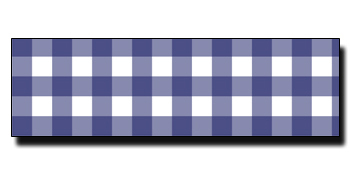 This traditional gingham print can be used to embellish many things. From pictures and gifts to walls and refrigerators. Choose from 18 colors.